Capture your love, capture your life! From engagement photography to capturing special events; professional photography services are available here! 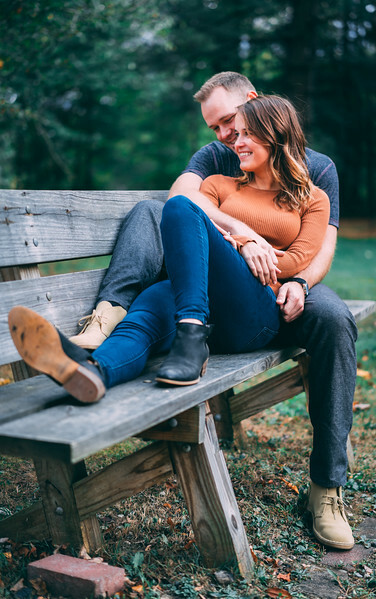 Let the experts at Frankieboy Photography showcase your love story with gorgeous engagement photos. Based in Denver, Colorado.